Back in August, The Boring Company was already distancing itself from a plan it pitched earlier that year to build a test tunnel under Sepulveda Boulevard and the 405 freeway in Los Angeles. On Tuesday, The Boring Company and a group of Westside residents issued a joint statement that they had “amicably settled” a lawsuit brought by the residents against The Boring Company in May of this year, according to the Los Angeles Times. 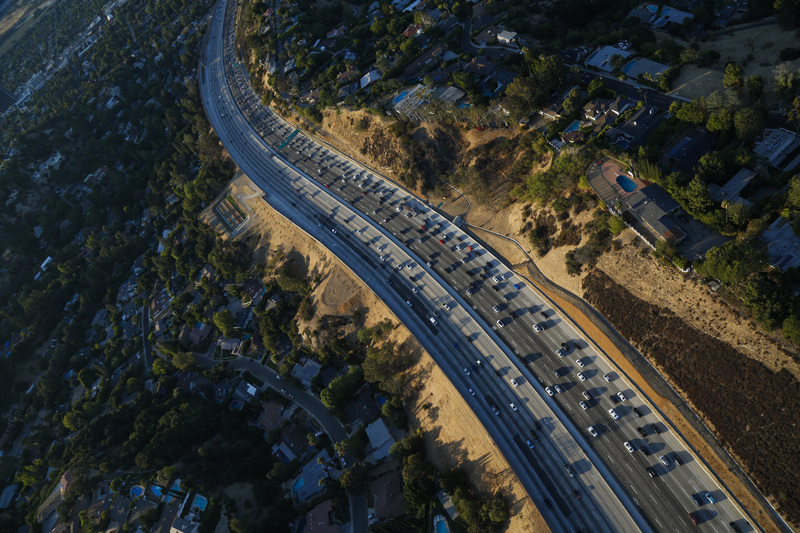 The company, founded by Tesla and SpaceX CEO Elon Musk, said it would drop plans to build the 405 test tunnel and focus instead on building the so-called “Dugout Loop” that will run between a downtown LA Metro station and Dodger Stadium, if all goes as planned.